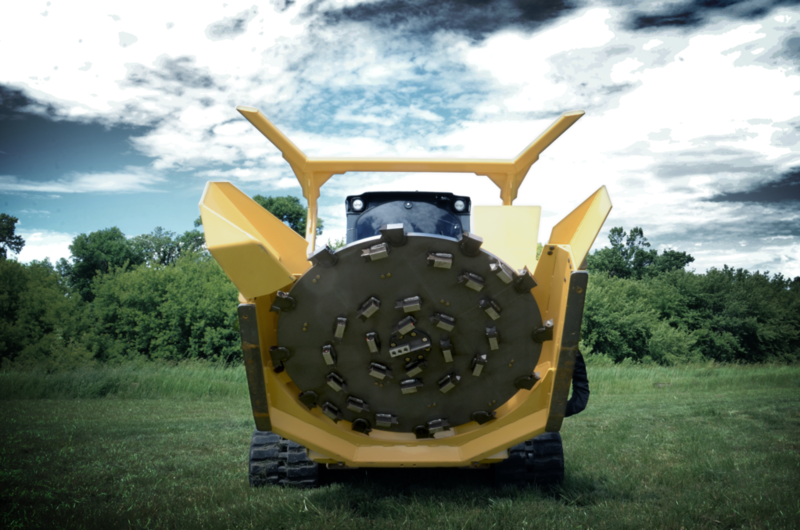 Meet the 60″ Skid-Steer Forestry Mulcher ready to take a bite out of your next job. It’ll mulch a tree with a diameter of up to six inches like it’s an hors d’oeuvre, and make a meal out of trees fourteen inches thick. MOST RUGGED SKID-STEER BRUSH CUTTER PRODUCTS ON THE MARKET.